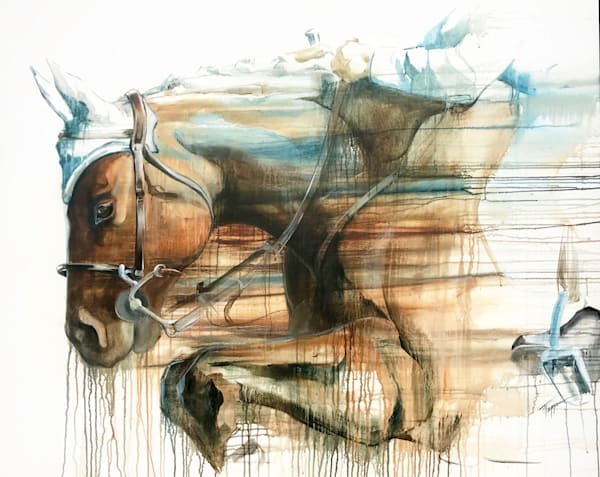 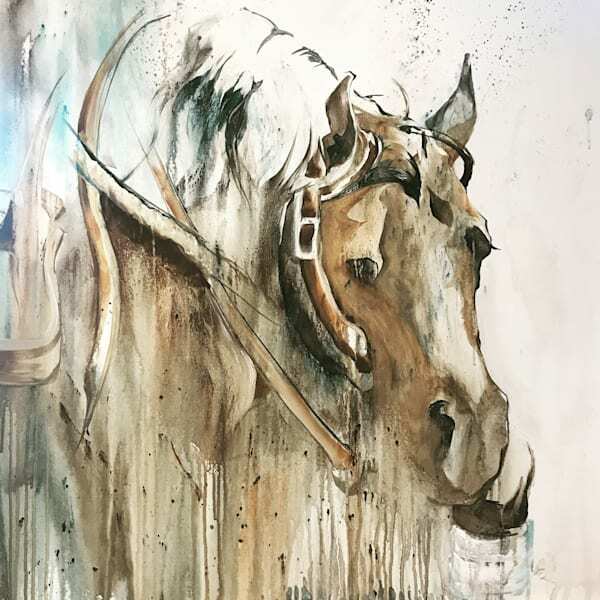 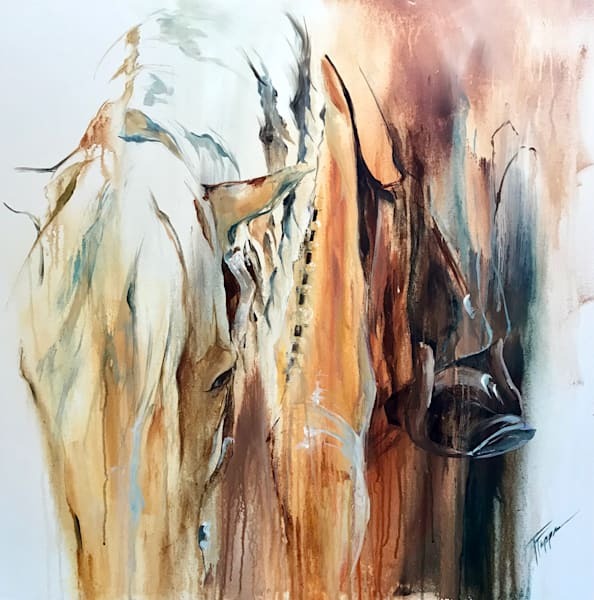 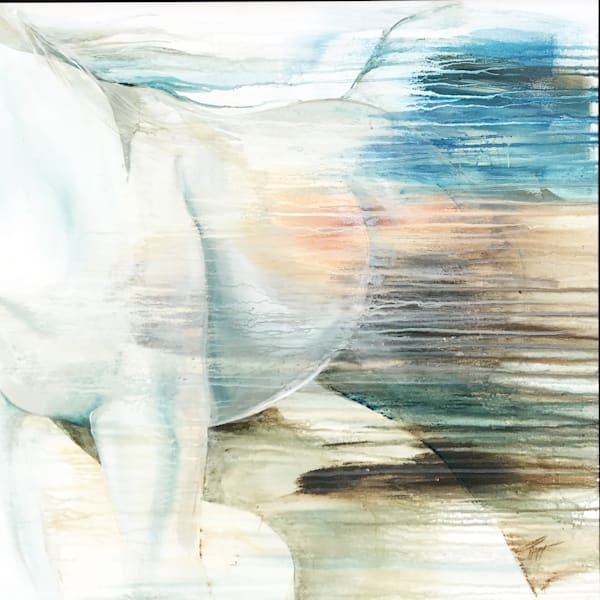 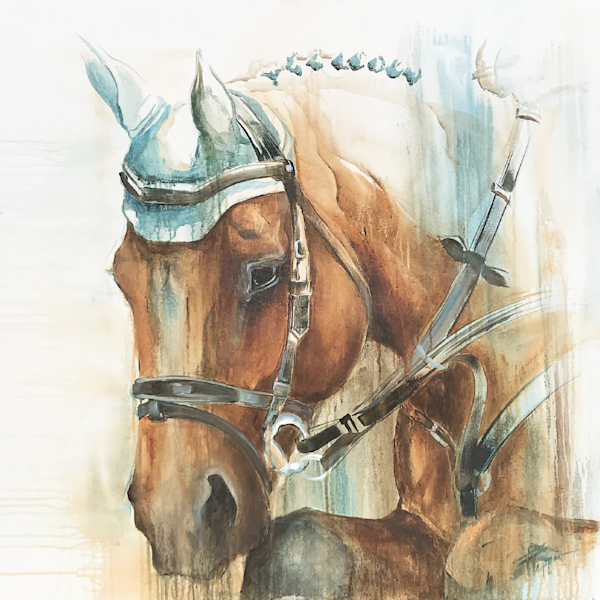 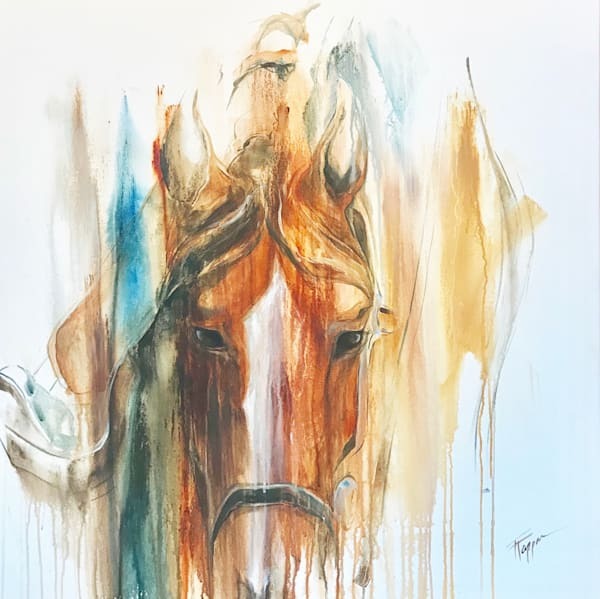 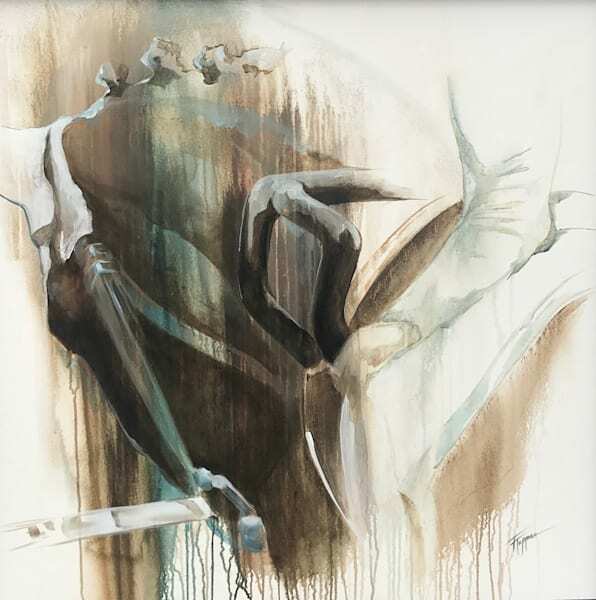 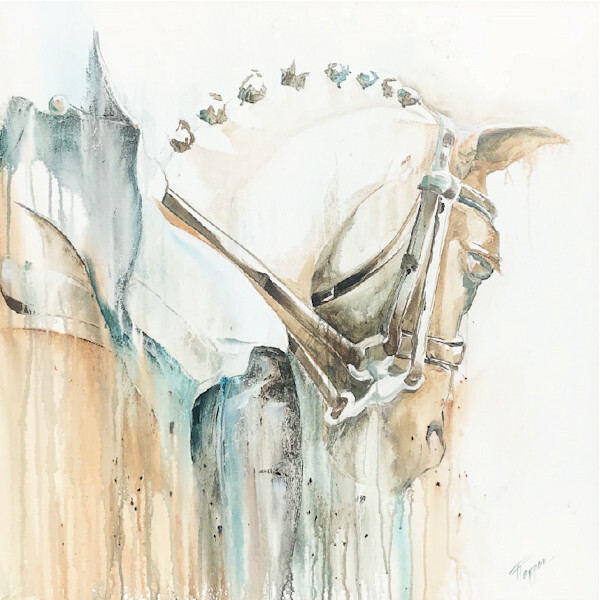 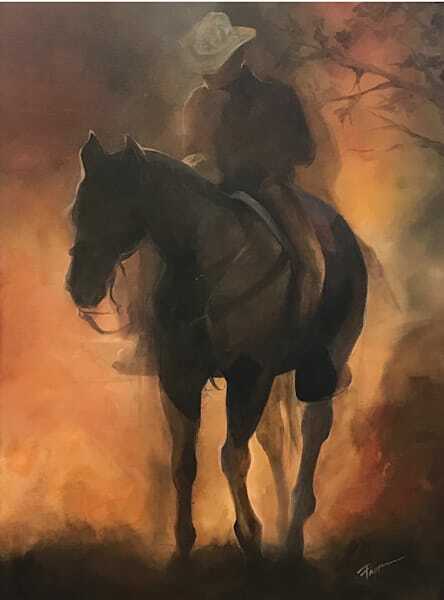 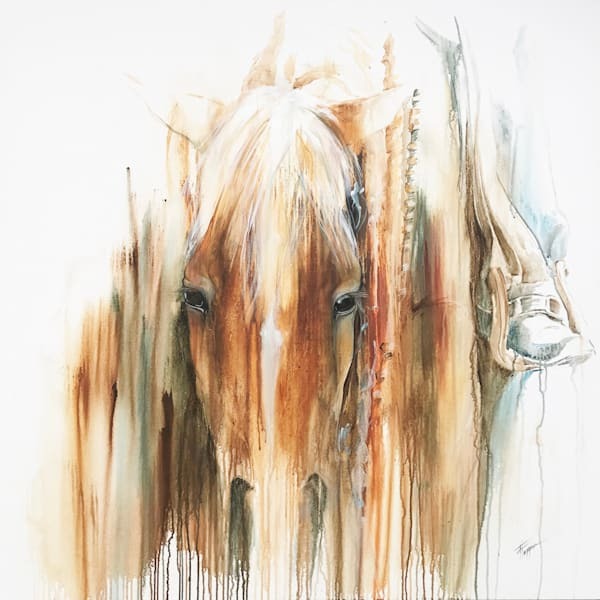 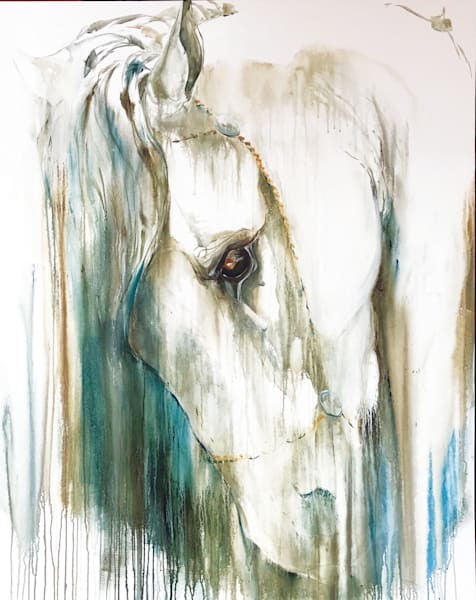 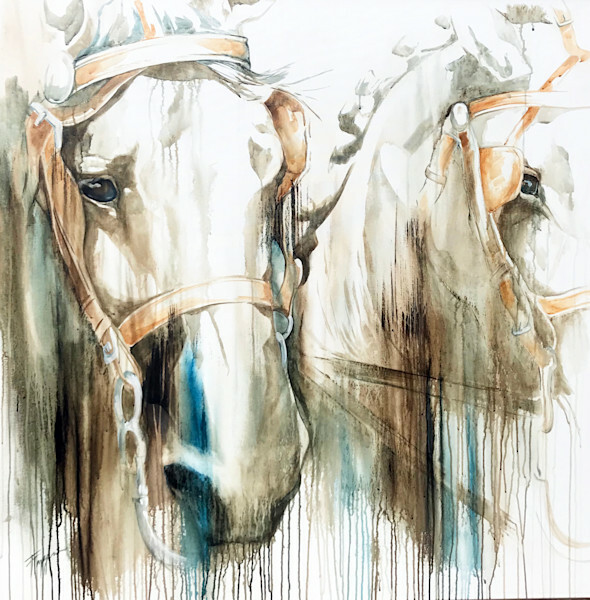 Tammy Tappan offers a collection of equestrian art in a variety of mediums. 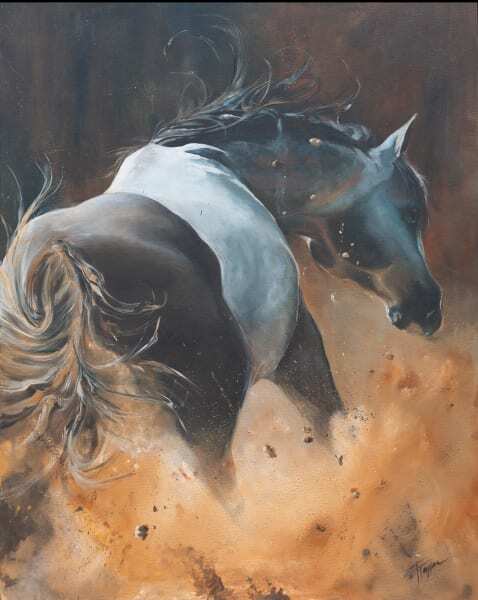 Please browse the catalog for available original and limited edition giclees. 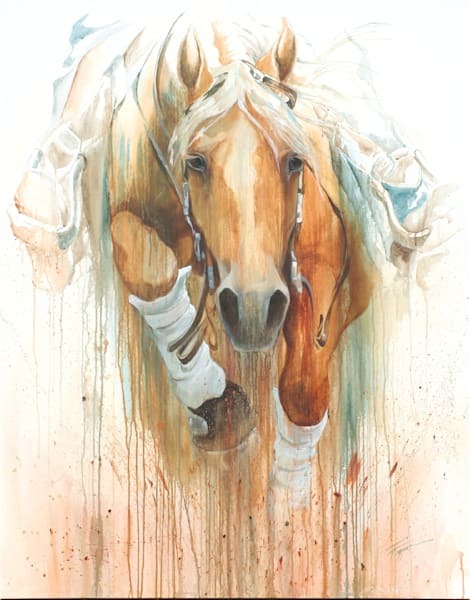 Gunna Get Ya - Reining "The Discipline Collection"
Lead Team - Driving "The Disciplines Collection"
Free To Run - Endurance "The Discipline Collection"
Clear Round - Jumping "The Discipline Collection"
Double Clear - Eventing "The Discipline Collection"
In Sync - Vaulting "The Disciplines Collection"
Coming For Ya - Reining "The Disciplines Collection"